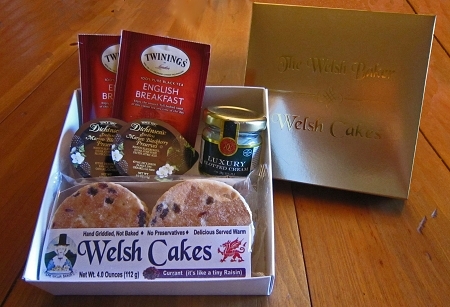 A unique gift experience that cannot be duplicated - Hand Griddled Welsh Baker Welsh Cakes with Real Imported Clotted Cream, Preserves and English Breakfast Tea. 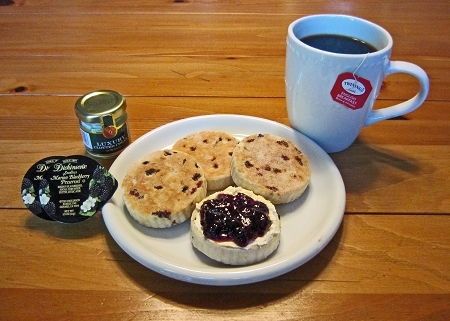 A Personal Tea Party in a Box. 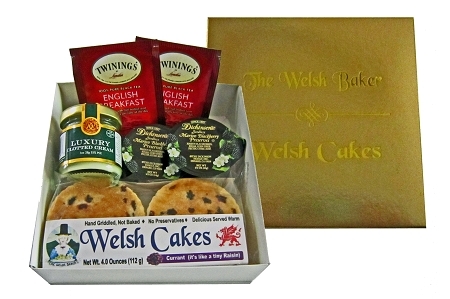 Choose your flavor of Welsh Cakes too! Assembled into an elegant Gold Embossed Box.